The New Year's Pre-Party is at State & Allen! We know it’s the Christmas season, with the hustle and bustle of the holidays is full swing. There are parties to attend, cookies to bake, and gifts to buy and wrap. With so much going on, it’s easy to forget to make New Year’s plans! Sure you could wing it last minute, but we’ve got a better idea: plan to have dinner with us at State & Allen Kitchen + Bar! And to make this deal even better, the menu offerings are not restrictive for this deal, so you’ll get your choice of any items off the menu. Maybe you want to start with our Silver Bowl Salad, the signature State & Allen salad that our customers rave about. Or maybe you’re in the mood for a Flank Iron Steak or our Pork Medallions, covered in a warm cider bourbon glaze. And for dessert, our Molten Lava Cake is a chocolate lover’s dream. If you haven’t visisted State & Allen in awhile, then you may not know that we recently revamped our menu with new menu offerings, as our chefs pride themselves on keeping the menu new and unique, using only the freshest, highest quality ingredients. So now the biggest question is – who will you take as your date?! The State & Allen Kitchen + Bar New Year’s Eve Pre-Party Package will be offered from 6pm-10pm on New Year’s Eve, but don’t wait to book! Seating is filling up fast, so call for your reservations today! 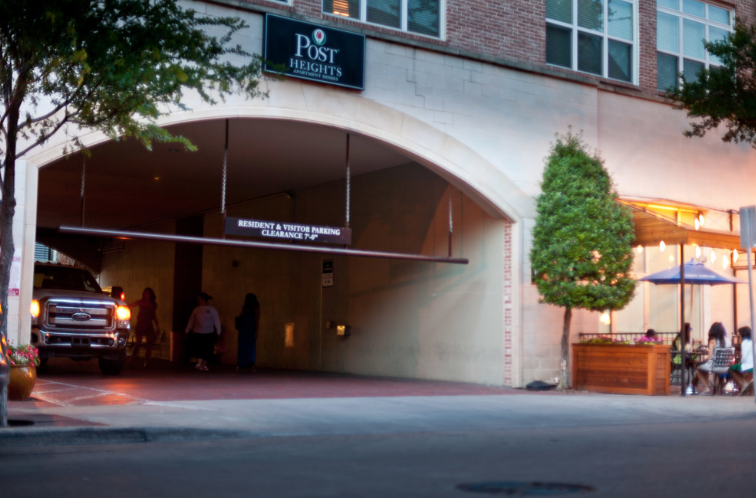 State & Allen is conveniently located on the corner of State St. and Allen St. in Uptown Dallas.